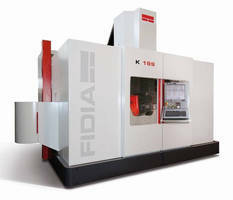 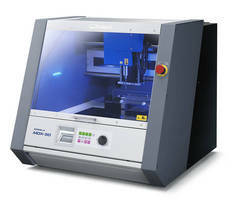 KBDM PCD face milling system offers finishes of 2 to 3 Ã¬m Ra. 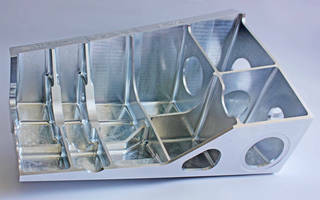 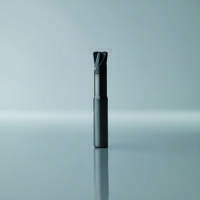 Automated 3D Milling Machine serves diverse applications. 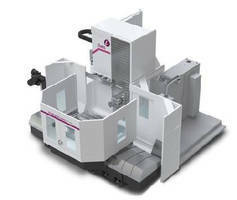 Multi-Axis Milling/Turning Machine integrates cryogenics. 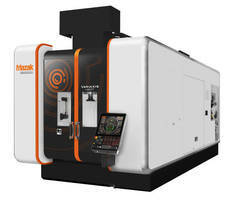 Horizontal Boring Mills target job shops. 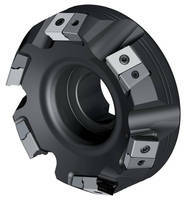 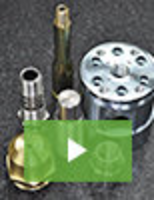 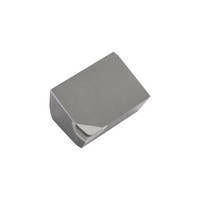 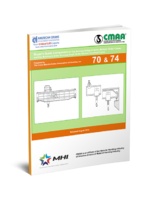 Heavy-Duty Milling Cutter aids large component machining.